Looking for a last-minute Christmas gift? 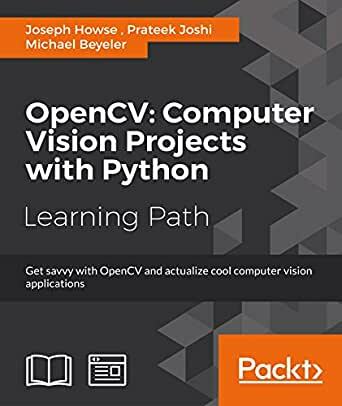 Packt Publishing is holding a special holiday sale: Act now to get the eBook version of Machine Learning for OpenCV, OpenCV with Python Blueprints, and OpenCV: Computer Vision Projects with Python for only $5 each! Despite its name, logistic regression can actually be used as a model for classification. In this post I will show you how to build a classification system in scikit-learn, and apply logistic regression to classify flower species from the famous Iris dataset. 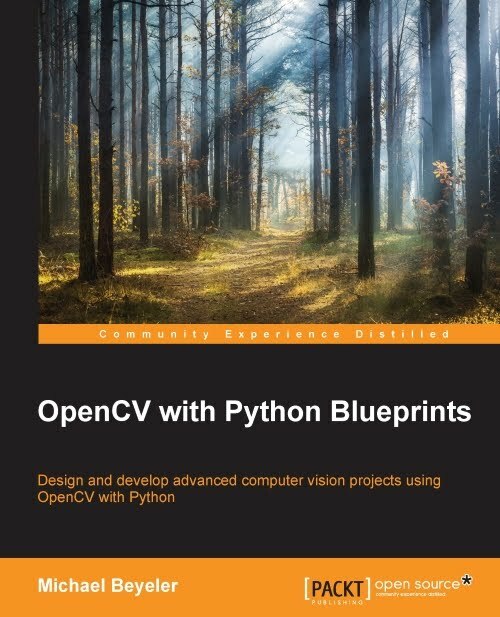 Some virtual turkey for all the nerds out there: Enjoy the eBook version of Machine Learning for OpenCV, OpenCV with Python Blueprints, and OpenCV: Computer Vision Projects with Python for only $10 each! 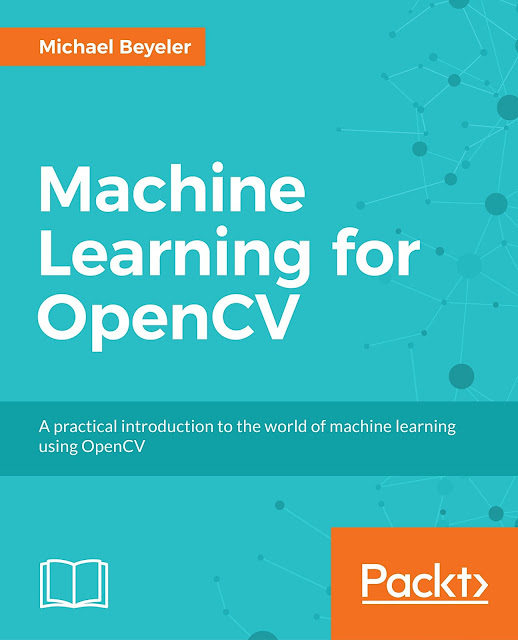 OpenCV's machine learning module provides a lot of important estimators such as support vector machines (SVMs) or random forest classifiers, but it lacks scikit-learn-style utility functions for interacting with data, scoring a classifier, or performing grid search with cross-validation. In this post I will show you how to wrap an OpenCV classifier as a scikit-learn estimator in five simple steps so that you can still make use of scikit-learn utility functions when working with OpenCV. 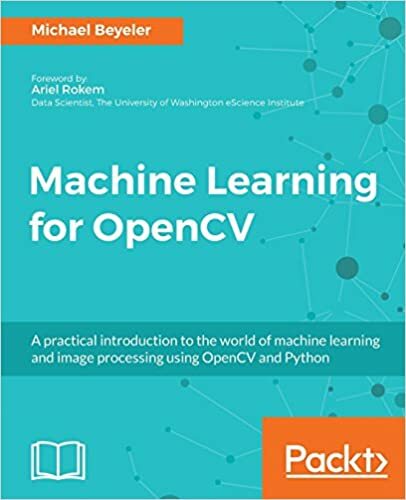 Machine Learning for OpenCV is one of 5,000 titles you can currently get for only $10 at www.packtpub.com as part of their big Back to School sale. Grab a copy before it's too late! In the latest edition of this monthly digest series, you can learn about bioengineered retinas for the visually impaired, how TV consumption is linked to developmental issues in children, and why our brain cells may prevent us from burning fat when we diet. You might be wondering what I have been up to, since my blog has been quiet for a while. Don't worry, I'm still here! Truth is, in the little spare time I seem to have these days, I've been working on a new book: Machine Learning for OpenCV, coming out later this year! You can pre-order it on the official website of Packt Publishing Ltd. or Amazon. This will be an introductory book for folks who are already familiar with OpenCV, but now want to dive into the world of machine learning. The goal is to illustrate the fundamental machine learning concepts using practical, hands-on examples. As always, all source code will be available for free on GitHub. Once a year, researchers meet at the University of Washington (UW) in Seattle as part of the Neural Computation and Engineering Connection to discuss what's new in neuroengineering and computational neuroscience. Organized by the UW Institute for Neuroengineering, this year's topics ranged from brain-computer interfaces to rehabilitative robotics and deep learning, with plenary speakers such as Marcia O'Malley (Rice), Maria Geffen (University of Pennsylvania), and Michael Berry (Princeton). Noawadays scientists find themselves spending more and more time building software to support their research. Although time spent programming is often perceived first and foremost as time spent not doing research, most scientists have never been taught how to efficiently write software that is both correct and reusable. That's why the guys behind Software Carpentry have come up with a list of best practices to help you improve your scientific code. Because after all, to quote Ralph Johnson, before software can be reusable, it has first to be usable. Let's be honest here—who actually likes messing with partition tables? I know I don't, and every time I have to install a new Unix-based OS alongside a pre-installed Windows partition, I get a little nervous. Therefore, I thought it's never too late to write a step-by-step tutorial on how to install Ubuntu 16.04 alongside Windows 10 without falling for the common pitfalls (Secure Boot, partitioning, missing GRUB entry, etc. ).